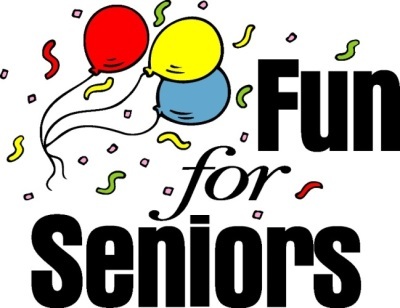 Pursuing senior citizen activities now that you have retired, semi-retired or just felt the need to create a space in your day, week or month; is a venture, which can bring satisfaction. For some folks that is just what the doctor ordered, for others the question is what will I do now? Take a moment to reflect on those things you have said for years…… “When I get the time I plan to ……” Well that old clock has been ticking for years and you thought this time would never come to relax, meet friends, talk on my cell and find fun things to do. Yet in disbelief you think to yourself; what do I do with myself, all I have ever done is work. Girlfriend/Boyfriend it is now time to seriously ponder that question and arrive at some answers. 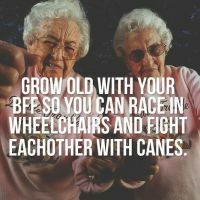 Whatever senior citizen activities you choose will be your choice to fulfill your day and life. While you are now past your youth, you are still young at heart and will be overjoyed when you allow the kid in you to come out and play. It is time to lighten up, focus more on yourself and pursue those things which allow you to relax, reach out and simply have fun. In the past you have allowed yourself to center your attention on those things which brought you financial security at whatever level. With the changes taking place you presently feel lost. Not to worry, you simply will learn in no time how to shift gears and acquire a position in the pleasure zone. Find that joy and see how your life and outlook soars. 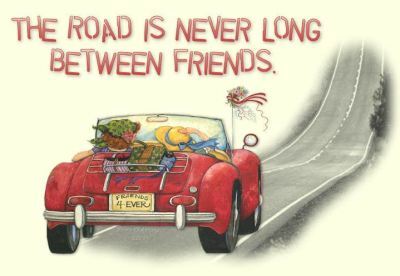 Make new friends by seeking out others who share your passion for whatever; sharing ideas, time, and/or activities make for a blissful existence. 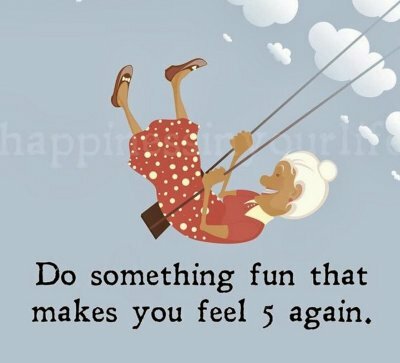 Consider doing those fun things you have put off; explore and discover activities you have not tried before. Rediscover or invent a new you. Allow yourself to have a mountain top experience, because it is now or never. Is travel your thing? Get out and see this country or go abroad. Your local travel agency, AAA or AARP will be more than happy to assist you in whatever plans you desire to pursue. What about sharing games you enjoy by being with others? Can shopping be your favorite pastime? Many online companies such as QVC, Amazon, E-Bay, Wish, etc.are gearing toward seniors since they often have the resources, time and desire to reinvent themselves. Baby-boomers refuse to give in to age without a fight, and to maintain a lively life far longer than the previous generation. Let's not forget our exercise to maintain our stamina to do all these things.You might find exercising to videos or through such stations as RLTV to be the thing to keep you moving and fun to do as well. The list can be endless, but don't forget your cell phone to stay in touch when you want or need to. Senior citizen discounts allow seniors to stretch their income and better meet their needs. Savings used for that rainy day, for a particular item, college or even retirement was the rule of life at one time. It allowed families to meet their needs during difficult times. Discounts and a control of spending kept businesses afloat. Excessive spending and waste were seen as indecent. I remember as a child; penny candy, five cent cookies (and you got more than one), and those home cooked meals cost much less then, than now. I even recall my father punishing me for eating the center only out of a loaf of bread. At that time a loaf of bread only cost twenty-five cents; what would he think of the cost today for that same loaf of bread now being $3.95? Living on a limited or fixed income; is mighty tough. Even those with means (money) are seeing the effects of costs, straining their budget or affecting the way they spend money. Senior citizen discounts have come to mean a lot more to people because we are living during a time of high prices (inflation). Some inflation was produced by the high cost of using money (financing) and some by our own greed. Products cost money to produce, and no one begrudges the manufacturer the right to recoup that cost with some profit. However, somewhere along the road of modern society, ‘we the people’, gave corporations the green light to charge whatever you will and we will pay it. Inflation has spiraled upward for many, many years and continues to do so. What can senior citizen discounts do to make cost more manageable? One, practice and understand you do not have to have everything you see nor buy just because it is affordable for you. Give or donate to other senior citizens or someone else. Often, we use spending to replace a void (something missing) in our lives, sometimes as a pastime, and sometimes we become hoarders (collectors of things). 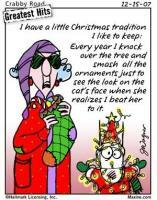 We the elderly often get attached to our things. Do I really need this? If I feel I have to have it, can I get a better price some-where else? Will buying this product in bulk make it cheaper? What about improving your buying power through a co-op, buying club or coupons? Find out where you shop the day of the week which is senior citizen discounts day. Coupons are another means of saving; in fact it too can become a pastime. There are groups, friends, relatives and companies that collect, swap or exchange those coupons which are neither used nor wanted. You no longer have to cut them from newspapers; you can go online on your computer and print them or take a photo on your cellphone. 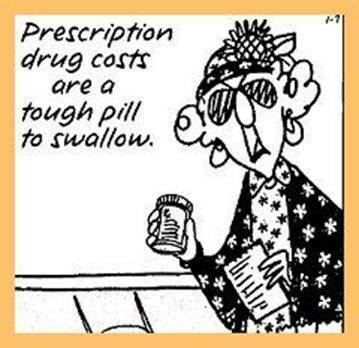 Drug stores are now a great source for senior citizen discounts. Most of them allow customers to utilize coupons and offer them with your purchases. When collecting coupons pay attention to the store coupon and the manufacturer's coupon. For some items you can use both for the same item which gives you a higher discount. If you check your local paper there are times they have double value days. Share the love by swapping coupons with others. Those living in a senior facility have a terrific opportunity to acquire senior citizen discounts by cutting and swapping coupons with each other. Groupons, are another way of saving. Groupons are discounts on gift certificates or coupons which through collective purchasing offer a substantial discount, such as half off, to a group of people if they will buy a particular product or service. Groupons are offered through a coupon website which offers a deal of the day to a group of consumers. Usually the deal can be anything (restaurant meals, vacations, gift items, etc). The key is to get a group to purchase the item at the discount price. These are bargains and a sure way of obtaining senior citizen discounts. Both parties benefit you the consumer and a boom for the business since several people will be purchasing the item at a substantial discount.The group can be individuals who choose this purchase, or the site sets the number of persons to form a group for it to become a deal. So if you know your way around a computer, log onto the groupon website and see what’s there for today. Freebies are products or samples offered by a company or manufacturer in exchange for your opinion of it. By printing the positive feedback of several consumers, this encourages others like you to utilize their product. Most often you have to sign up on a website and complete a form agreeing to receive and complete the survey of their product. The type of products can range from food, beverages, beauty products, toiletries, health aids, and gardening supplies.The mailman will ring your doorbell frequently when you sign up. 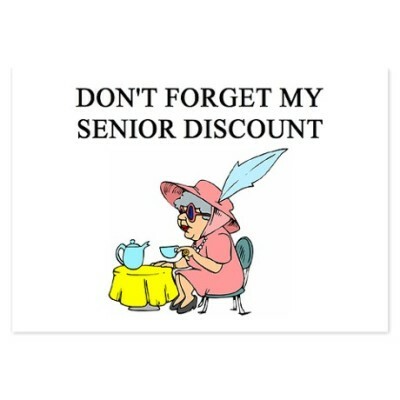 Senior citizen discounts, let’s not forget them! These are based upon your age, membership or a certain day of the week. Since the point here is to save, one must look and compare before usage to get the savings you want. 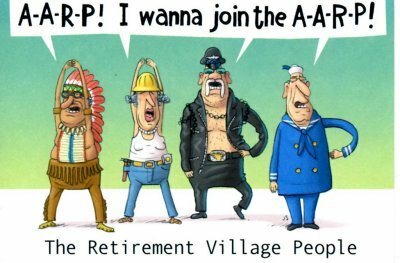 AARP offers in their newsletter; listings of companies, businesses and manufacturers who offer senior discounts. It is not unthinkable to simply ask if the business offers senior discounts. PRICE MATCHING is another form of discount which further stretches your dollars. Though some grocery stores do not, many do; it's worth checking out. Your large chain stores will match competitors prices: Walmart, Target, Home Depot, Best Buy and Amazon. Lowe's and Sears will match competitors price+ 10% off. Don't forget your cell phone, it can help you check different stores or websites for price comparison as well as coupons right from your phone.There are also phone apps, such as Grocery and Krazy Lady which allow you to check store sales, comparisons and coupons. Armed with this information you can work to make things more affordable for you. Rewards are a rather helpful savings feature. Usually a retailer will give you points toward a future purchase (based upon your spending) by giving points which will turn into dollars. This is also true with banks as well, but is based upon monies deposited in your account. In most cases you will be asked to sign up for this service. Savings and discounts are varied,but available to consumers who are willing to take advantage of these perks. Every little bit helps in stretching the money you have.